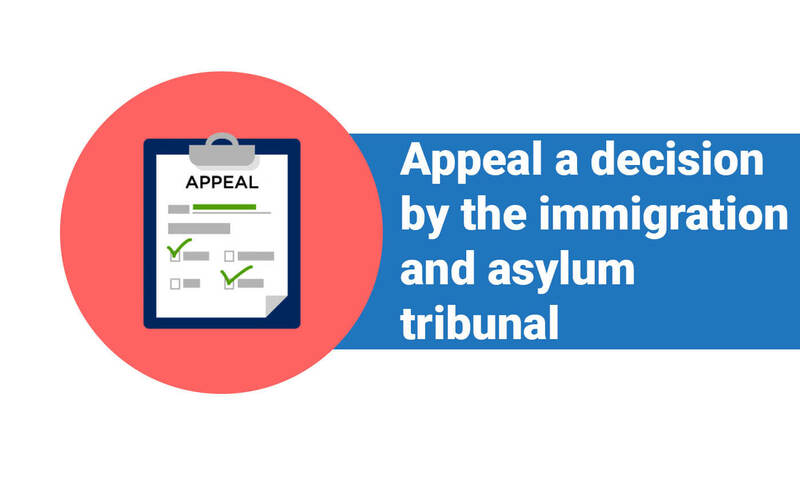 You can appeal to the Upper Tribunal (Immigration and Asylum Chamber) if you think there’s a legal mistake with a decision made by the First-tier Tribunal (Immigration and Asylum Chamber). You must be able to make a case for why the decision was legally wrong. The tribunal can decide to have a hearing even if you do not ask for one. You’ll be told if this is the case and invited to attend if you’re in the UK. If they do not hold a hearing, a judge will decide your case based on your application. We will inform you when your hearing is to take place. You may however need to attend a pre-hearing first, where the tribunal will check that you’re ready for the full hearing to take place. Make your request as soon as possible when your apply, and no later than 7 days before the hearing. You must attend the hearing yourself if you’re in the UK. If you’re not in the UK, we can arrange for a representative to attend the hearing in your place. can not act on your behalf. You must us aware if your sponsor will be attending the hearing in your place. Include the case reference number of your appeal. You can not take children into the hearing room with you. If you need to bring them to the tribunal, you’ll need to bring someone to look after them. If your appeal is not held on its scheduled day for any reason (for example there is not a judge available) it’ll be ‘adjourned’ and rescheduled for another day. Your hearing may also be adjourned as ‘part heard’ if there is not enough time to finish it, or it can not be resolved on the day, for example because more evidence is needed. The tribunal will arrange another hearing with the same people present. You’ll normally get your decision in writing in 28 days. The Home Office can appeal the decision of the tribunal. You may be able to appeal to a higher court if you think there was a legal mistake made by the tribunal. You can ask the relevant higher court for permission.